Wholesale mouse pad material roll and blank white color mouse pad. 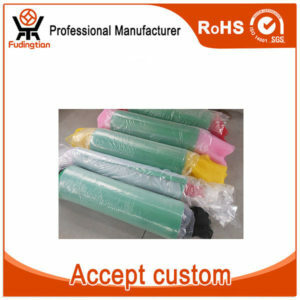 We supply different size and different style of all kinds of OEM & ODM mouse pads. Send the mail and got a free sample.